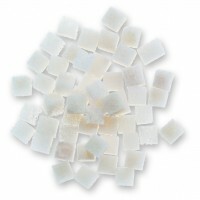 Cancellous Cubes - Products - RTI Surgical Holdings, Inc.
Allograft cancellous cubes fill bony voids or gaps in a patient’s skeletal system. 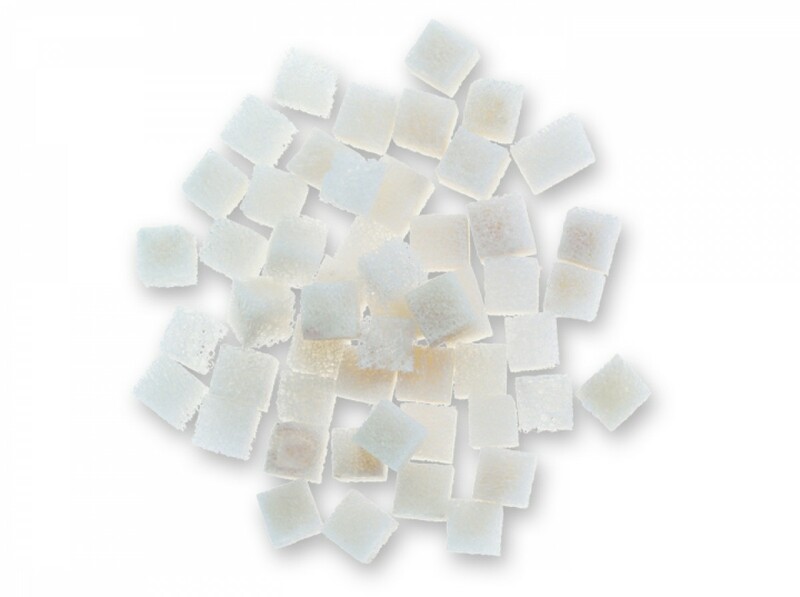 Cancellous cubes provide a scaffold for bone ingrowth and allow for remodeling with the patient’s own bone. 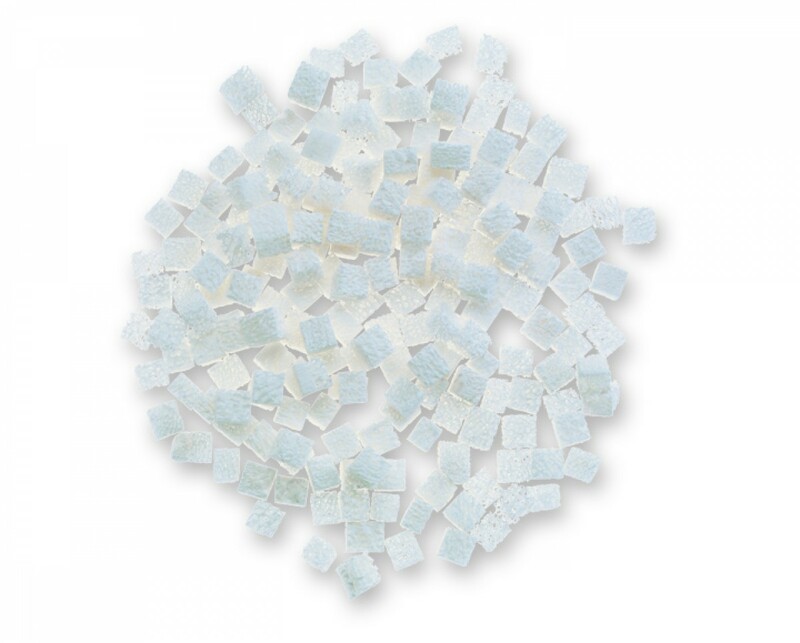 Cancellous cubes are processed with RTI’s patented BioCleanse® Tissue Sterilization Process, which enables delivery of sterilized implants while preserving biocompatibility and structural integrity. 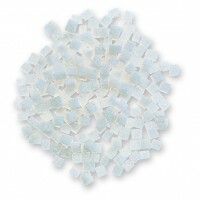 Cancellous cubes are terminally sterilized after BioCleanse to achieve a Sterility Assurance Level (SAL) of 10-6.